Elmer Hugh Thursby passed away peacefully on Friday, April 5th in his home after a long illness, surrounded by his loved ones. He will be remembered in the hearts and minds of everyone he encountered as an adoring husband, loving father and grandfather, treasured Uncle, brother-in-law and cousin, fierce friend, and enduring patriot. Elmer was born on November 13th, 1934 in Sommerville, Massachusetts to parents James and Lenore Thursby. Following his childhood in Massachusetts with his parents and 9 siblings, Elmer enlisted in the United States Air Force and served in the Korean War. 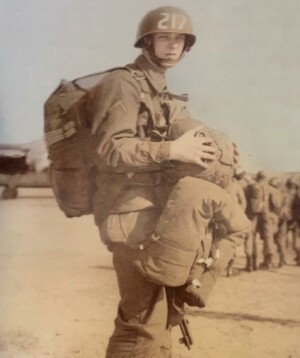 Following his discharge from the USAF, he joined the United States Army, from which he served three tours in Vietnam (respectively beginning in 1962, 1964, and 1970). After his final tour of service, Elmer retired from the Army and received his accounting degree from Campbell College (Buies Creek, NC). Elmer gained employment with the US Internal Revenue Service where he served for 21 years prior to his retirement. Elmer was preceded in death by both parents, Lenore and James Thursby, as well as all 9 siblings. He is survived by his loving wife of 59 years Melody Jones Thursby, adoring children, Francine McAllister and Kenneth (Jimmy) Thursby, grandchildren Stephen, David, and Jason, and great-grandchildren Logan, Jackson, and Connor. Elmer was excitedly awaiting the arrival of twin great-grandsons in August 2019 prior to his passing. Elmer’s family would like to thank those that have called, visited, and provided care to Elmer during his illness. Although there are too many to name here, their love was felt by Elmer, his wife, and the entirety of his family and loved ones. 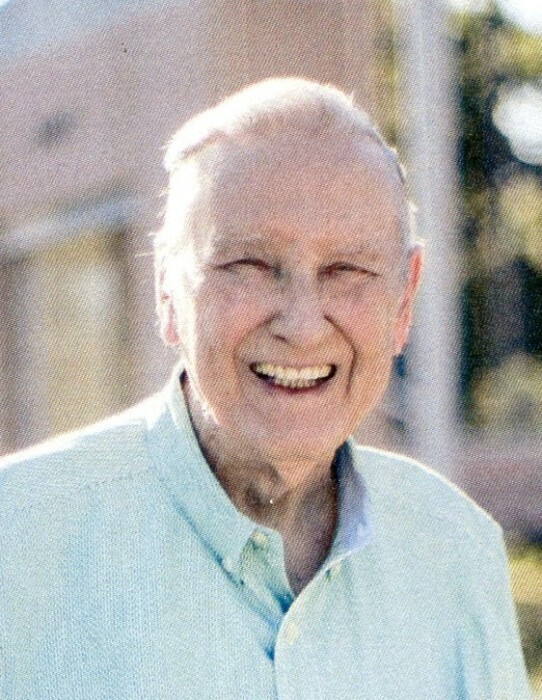 The visitation will be held from 7-9 p.m. on Monday, April 8, 2019 at Rogers and Breece Funeral Home. The funeral service will be at 11 a.m. on Tuesday, April 9, 2019 at Rogers and Breece Chapel with Rev. Jesse Cox officiating. Interment following the service at Sunrise Memorial Gardens in Salemburg, NC, with full military honors. In lieu of flowers, donations may be made to the Wounded Warriors Project and St. Jude Children’s Hospital.